While migrating email from Lotus Notes, the Lotus Notes client displays a pop-up asking me to trust the signer. Open the Lotus Notes client installed on the same machine where the Lotus Extractor is running. Open the File menu, then go to Security > User Security. 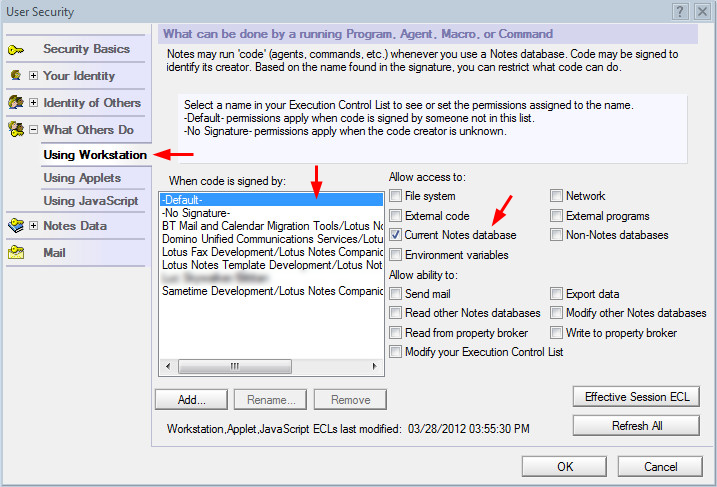 Expand What Others Do, then click on Using Workstation, under "When code is signed by:" select -Default-, then checkmark the box for Current Notes database. 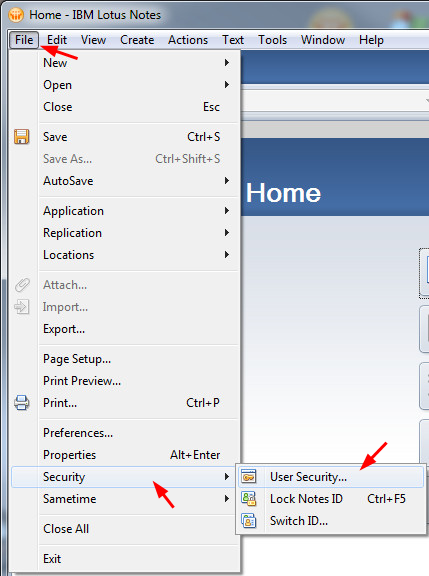 Click on OK, then close the Lotus Notes client. Restart the Lotus Extractor, and then the migrations if they timed out​​.